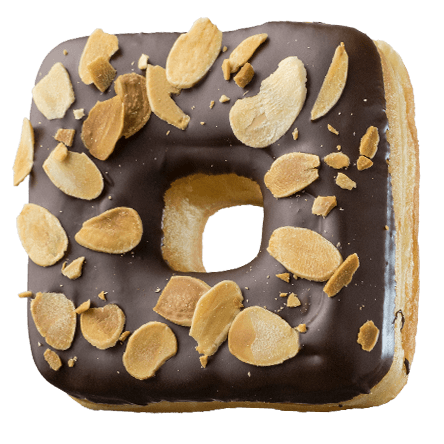 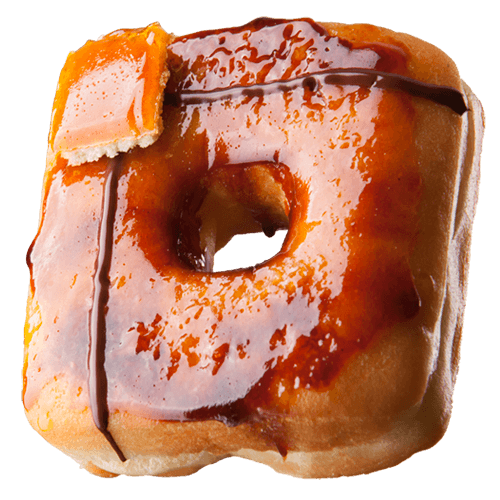 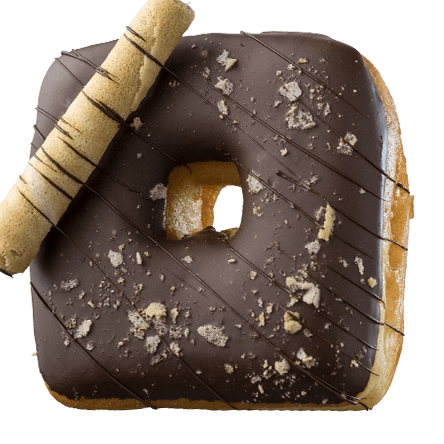 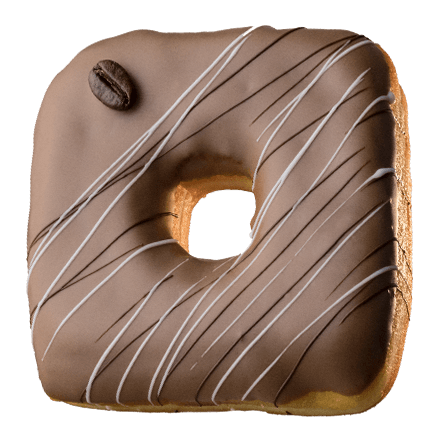 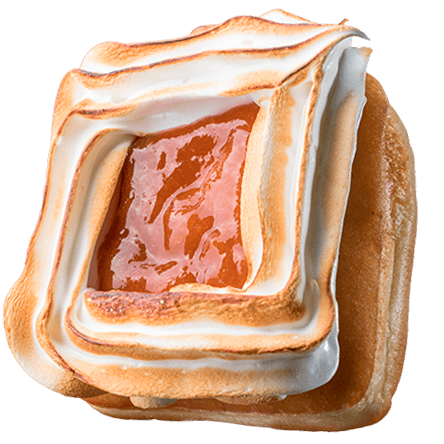 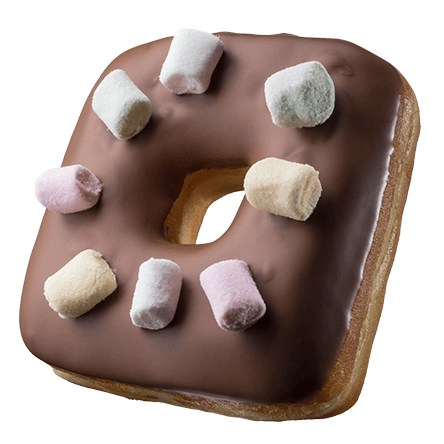 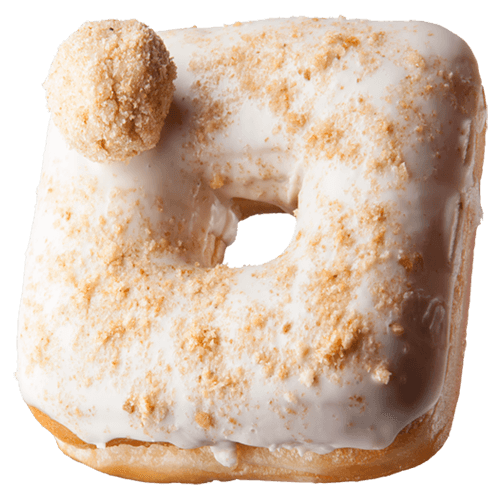 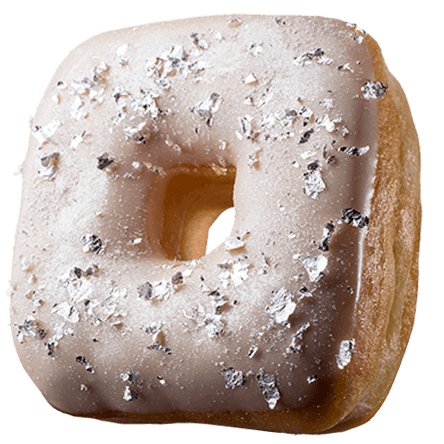 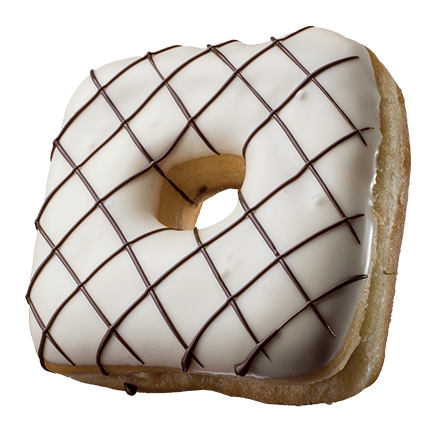 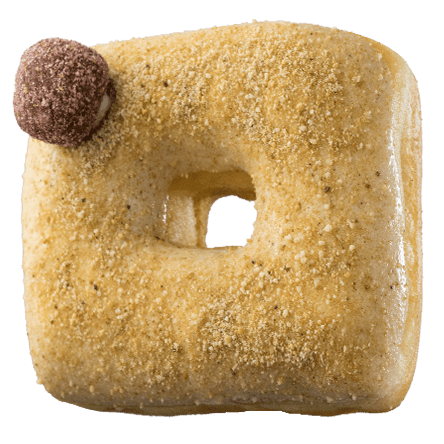 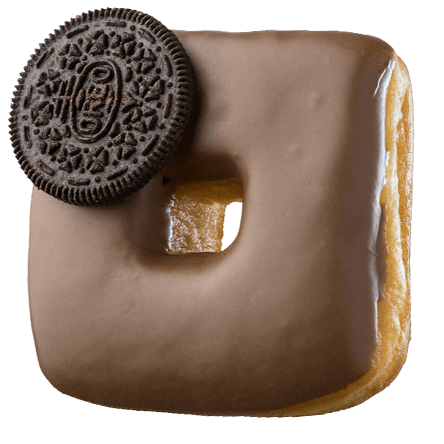 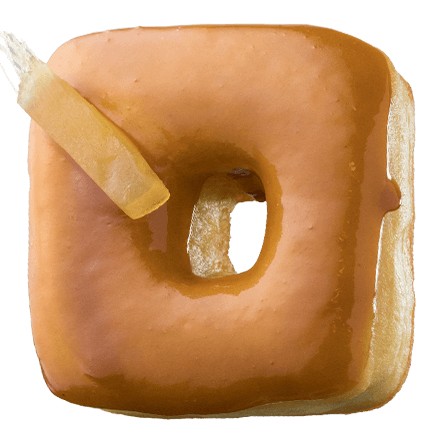 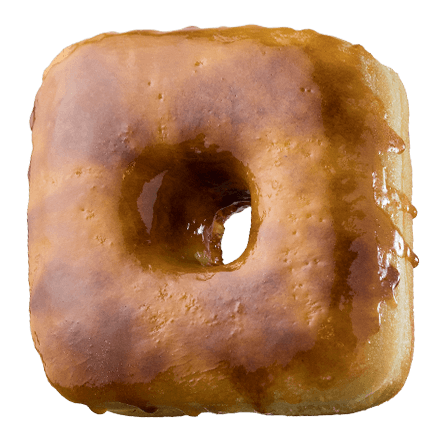 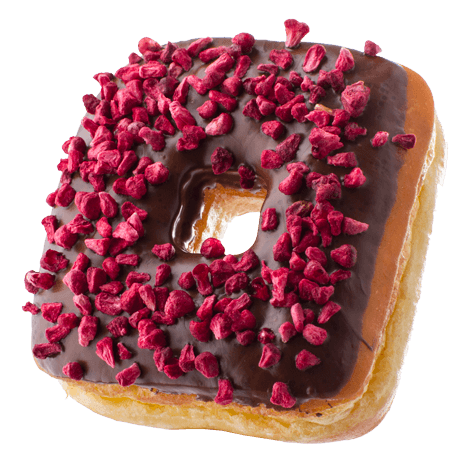 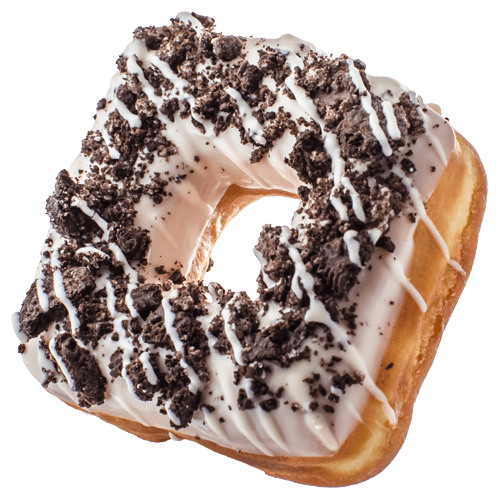 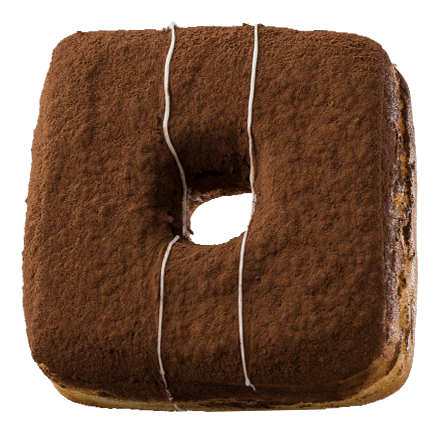 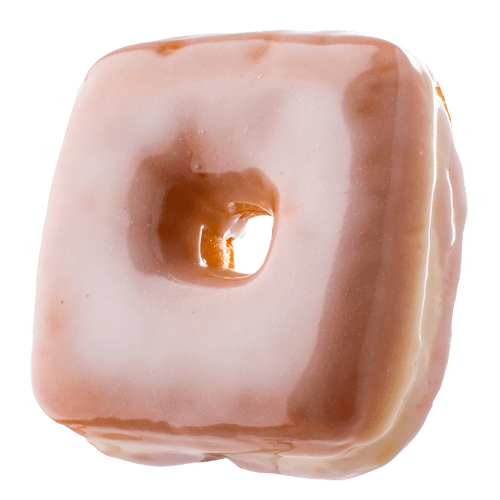 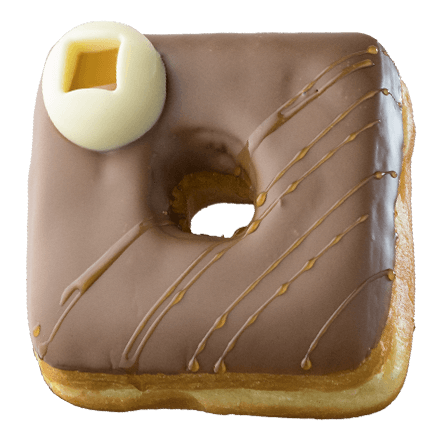 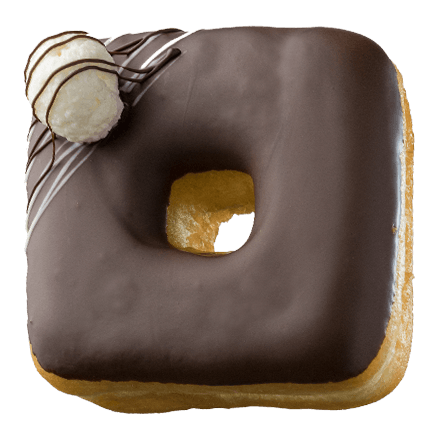 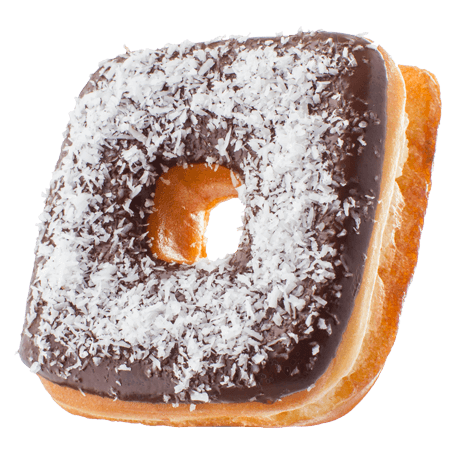 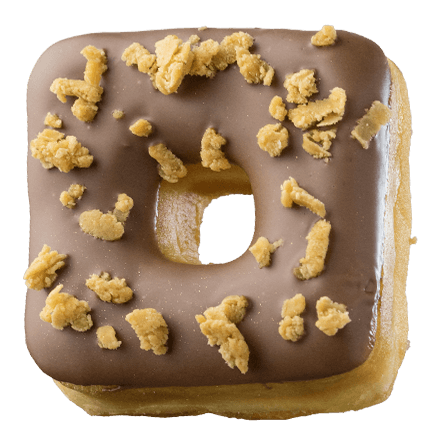 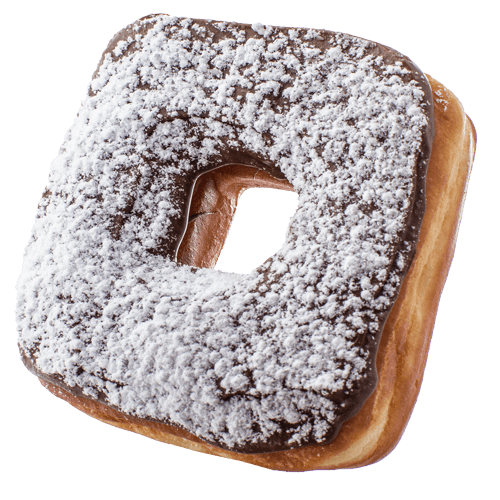 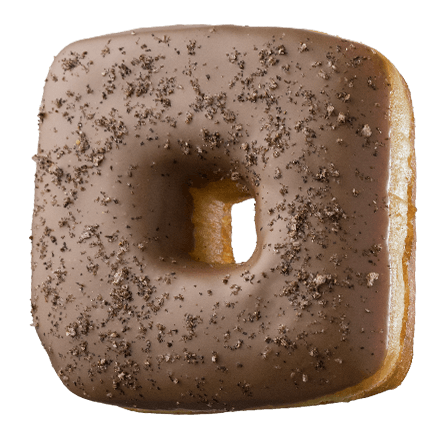 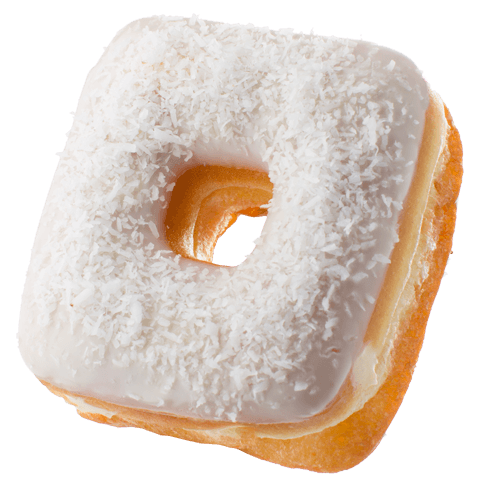 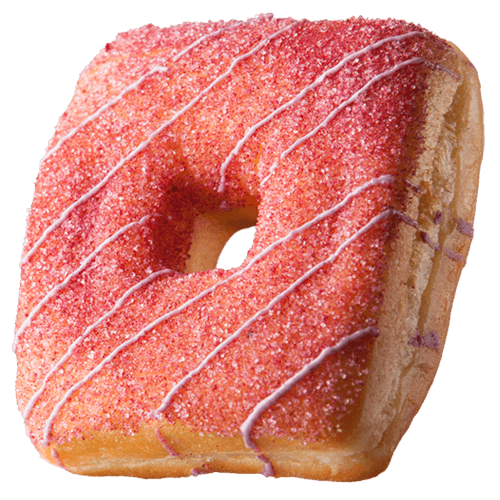 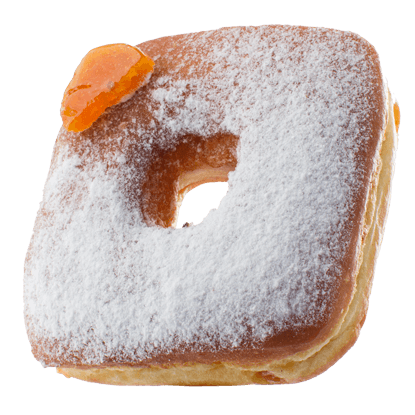 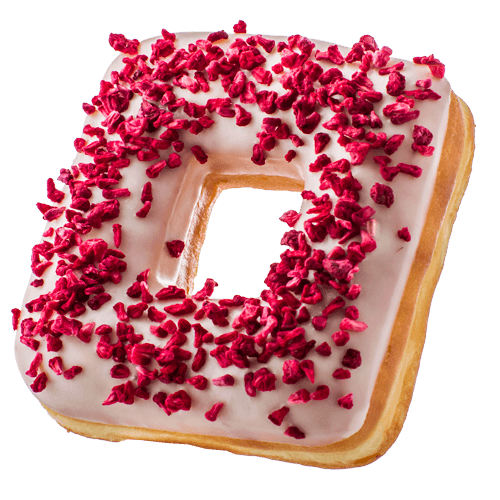 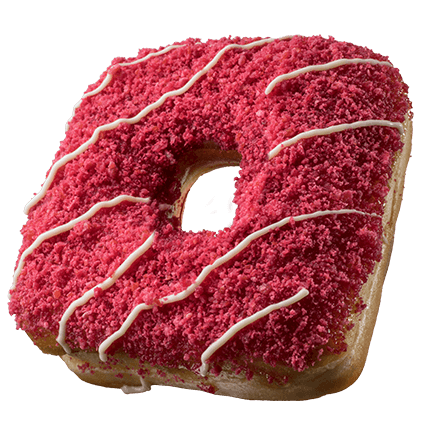 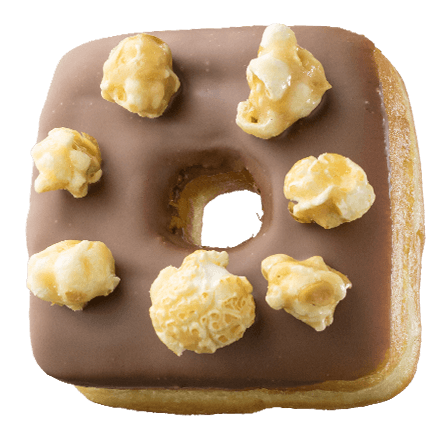 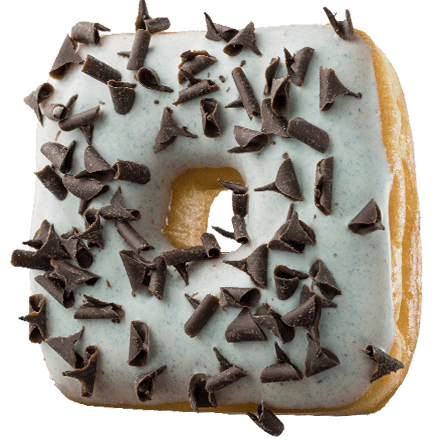 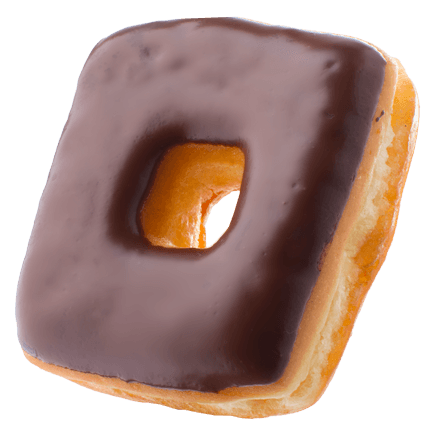 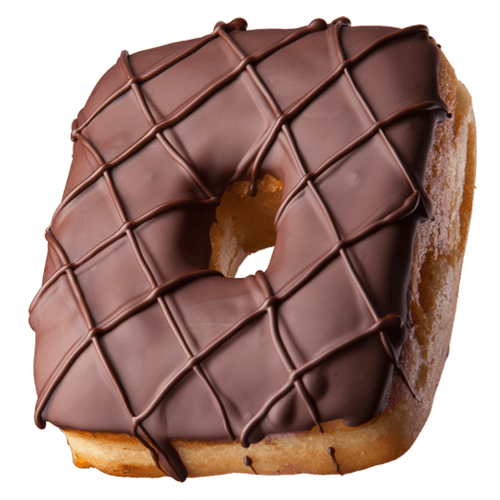 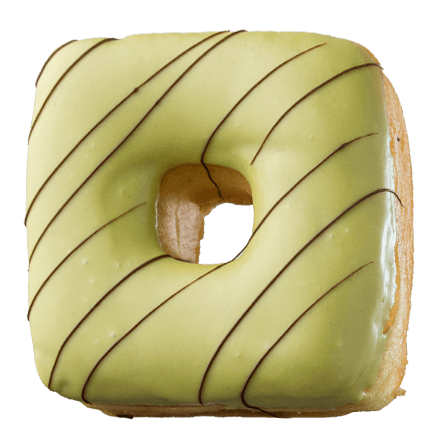 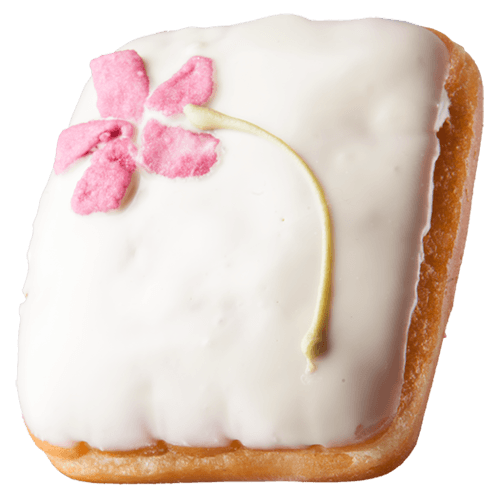 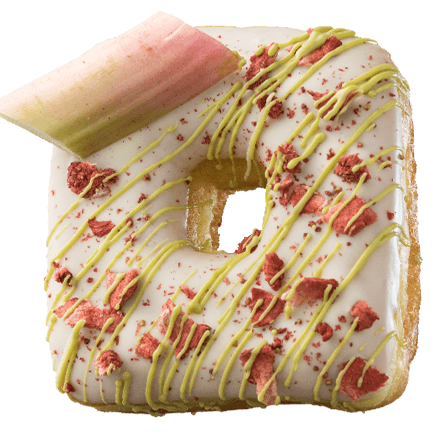 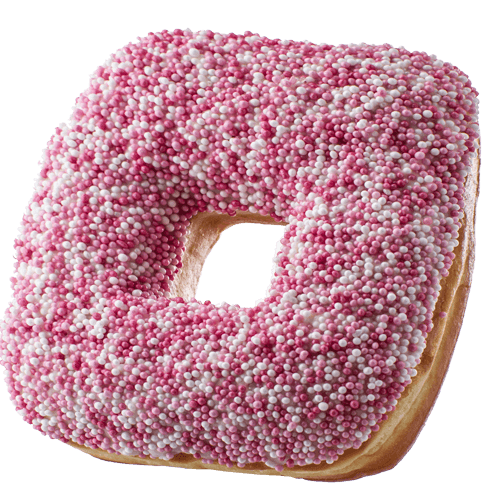 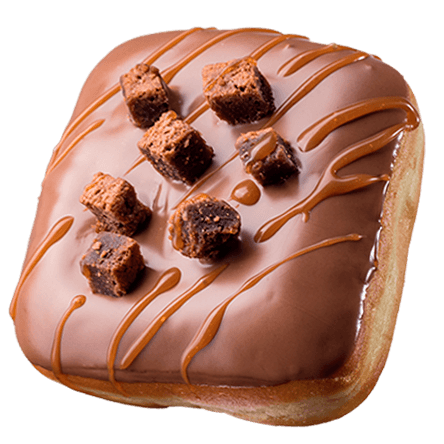 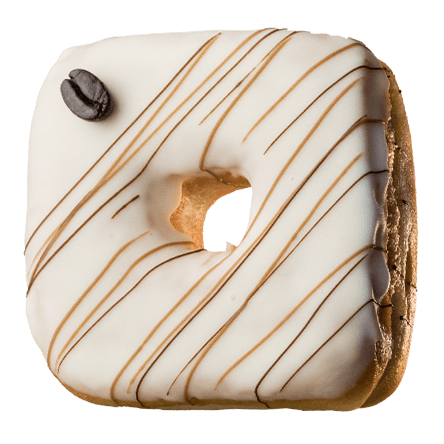 Have you ever tried a squaredonut? 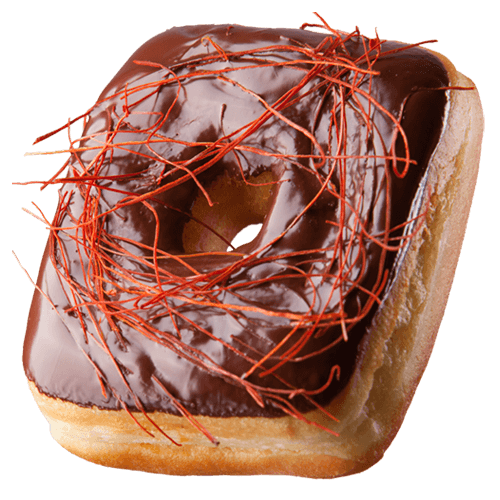 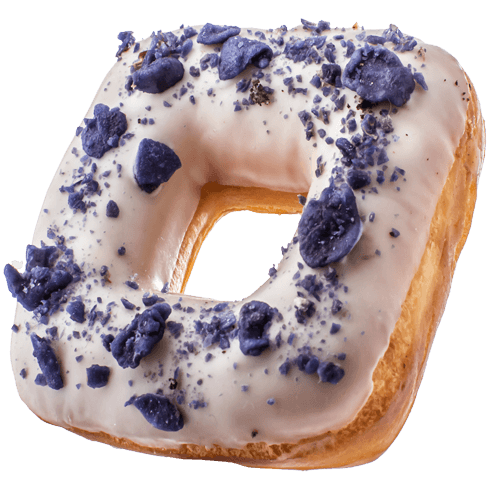 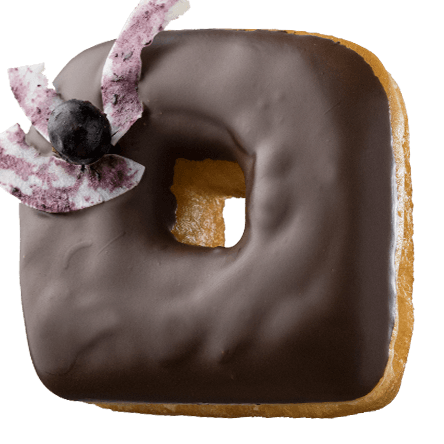 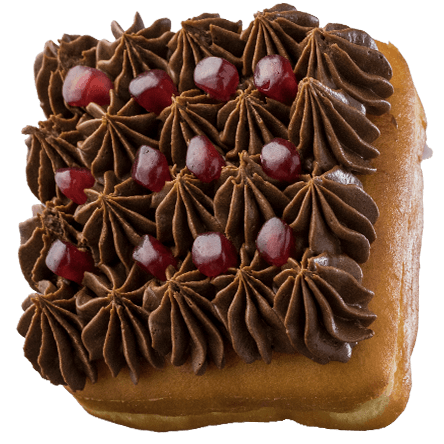 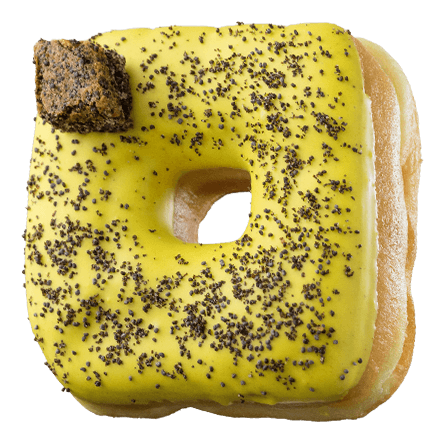 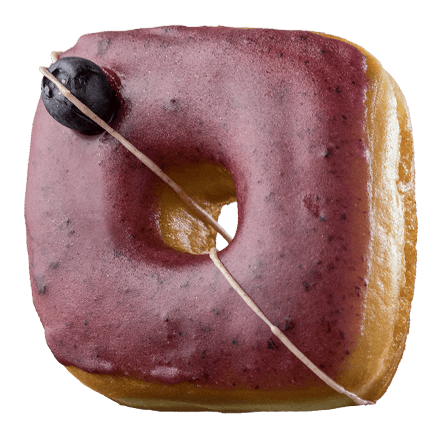 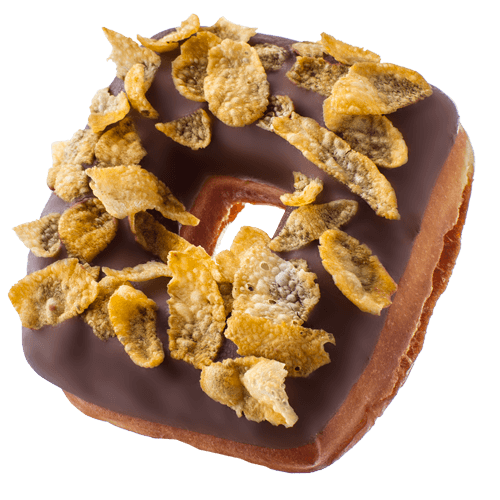 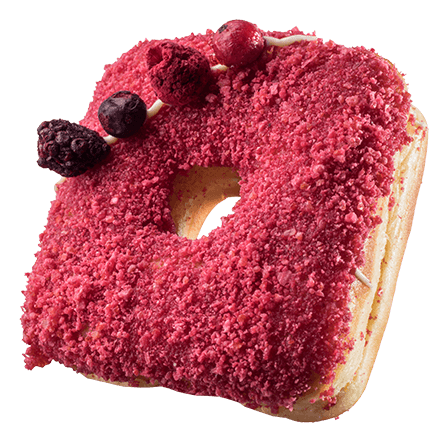 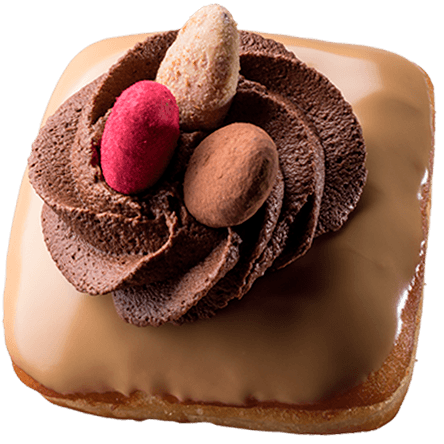 Each of our donut is a unique, handmade delicacy made with love for you! 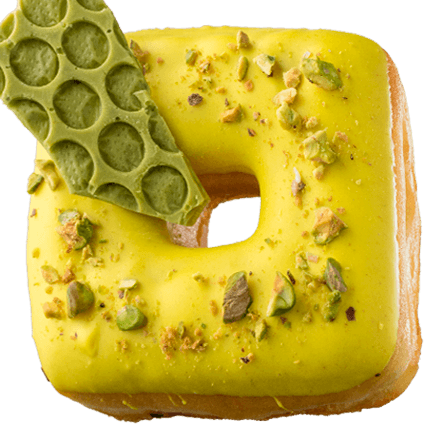 Get hooked on our flavours! 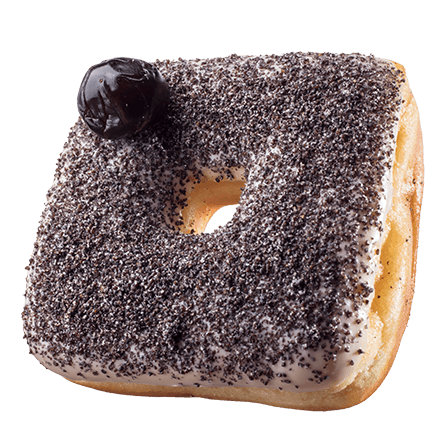 Pick freely your favourite tastes from our delicious donuts. 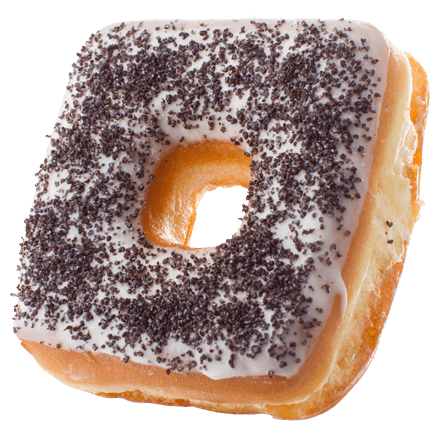 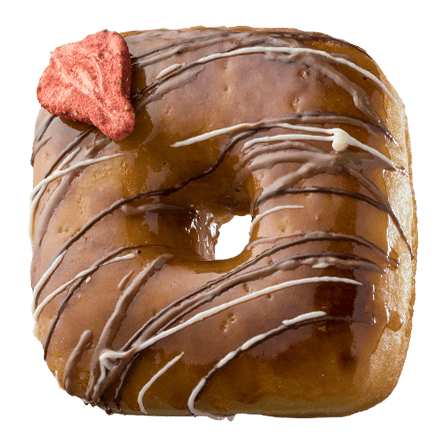 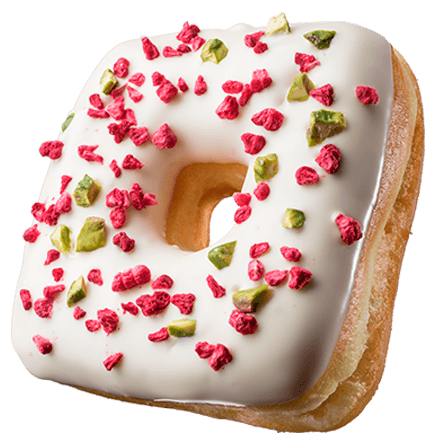 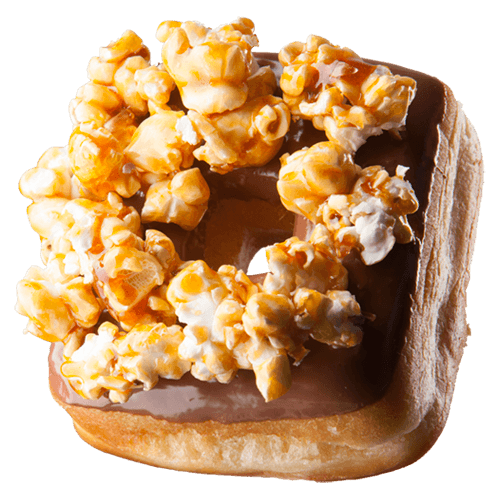 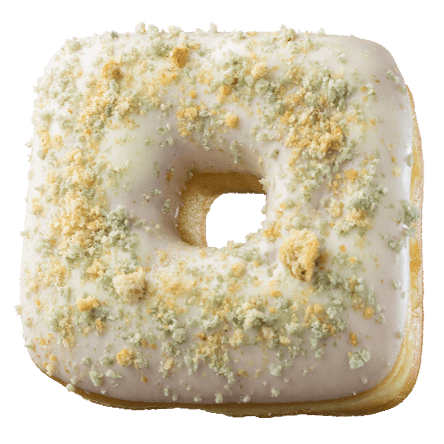 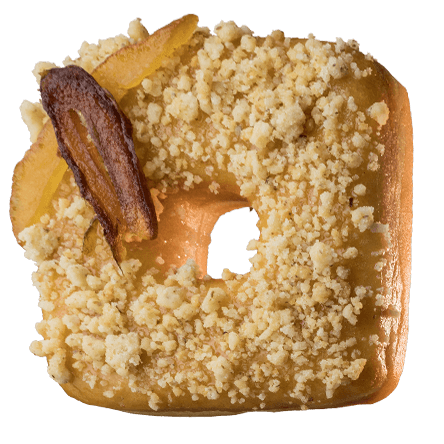 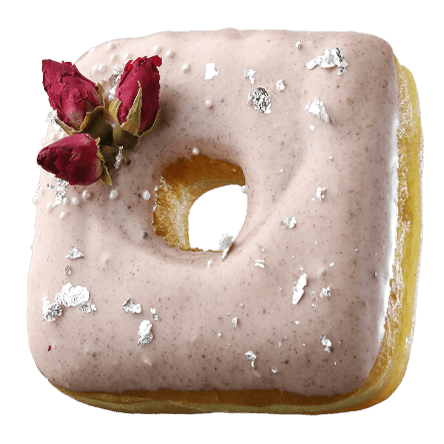 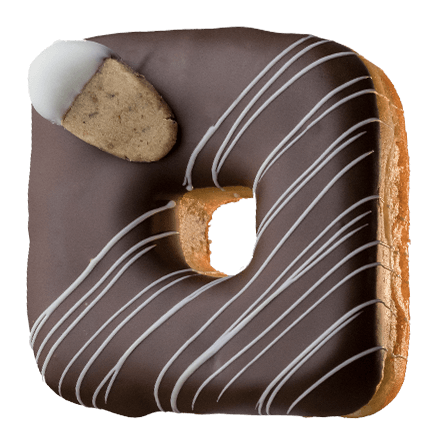 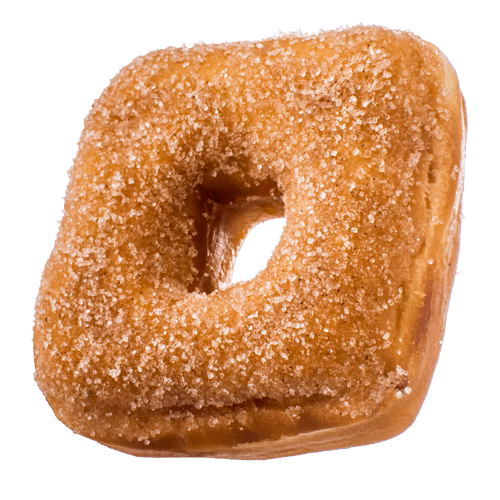 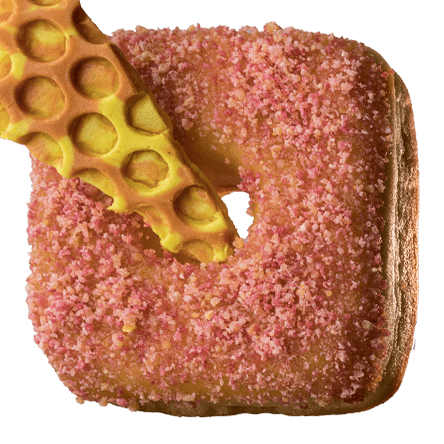 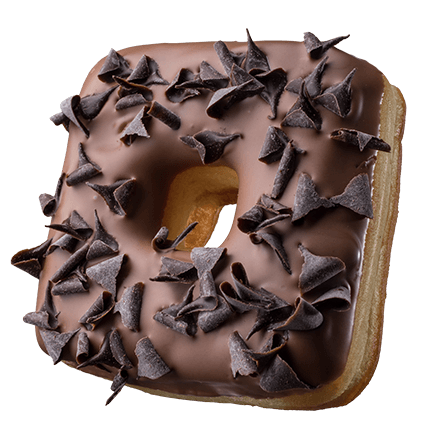 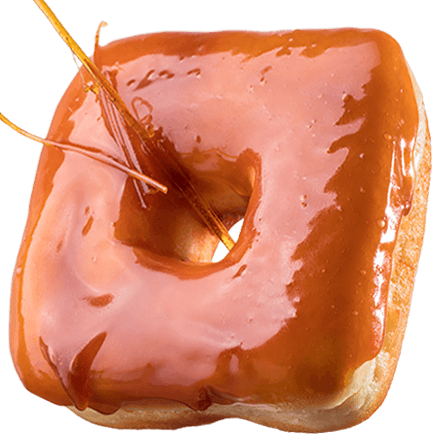 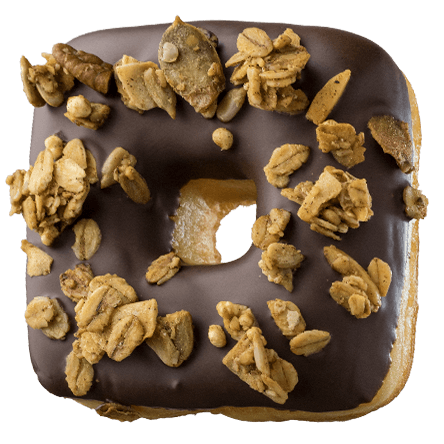 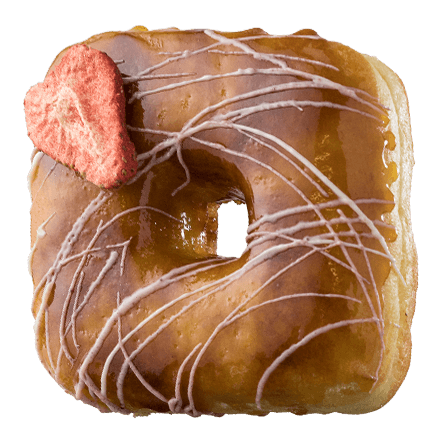 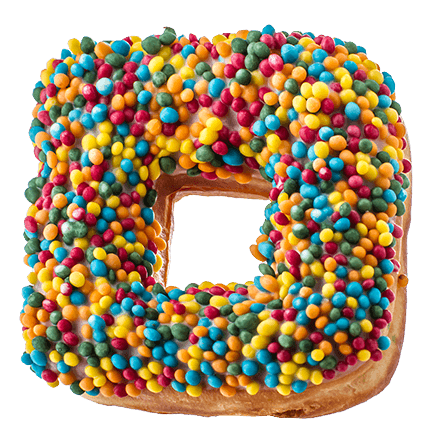 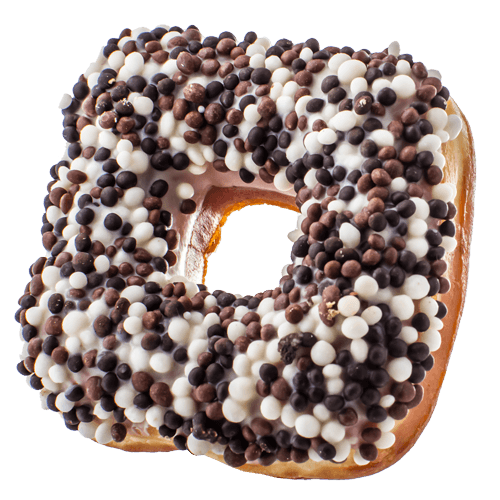 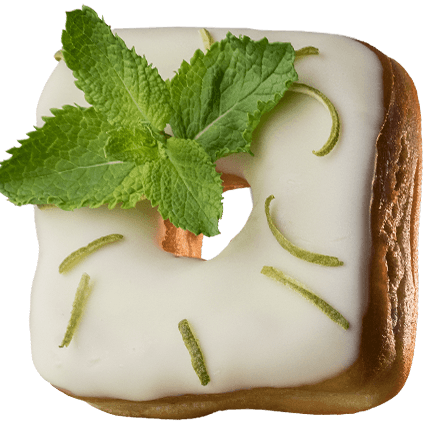 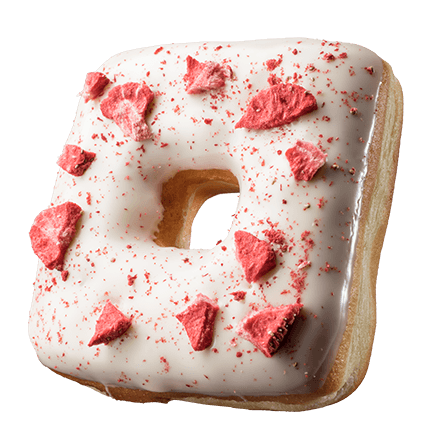 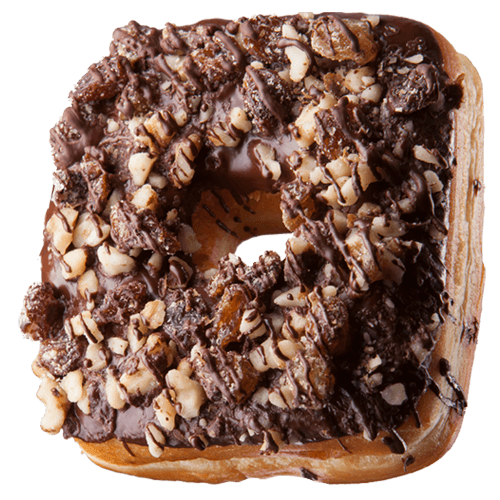 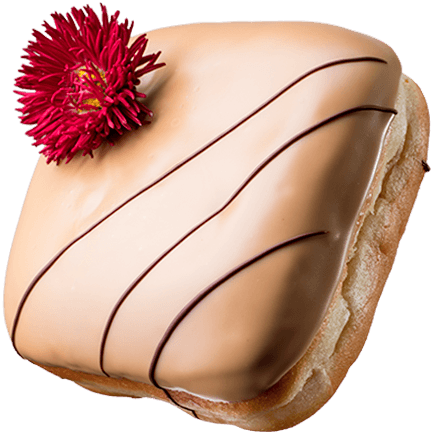 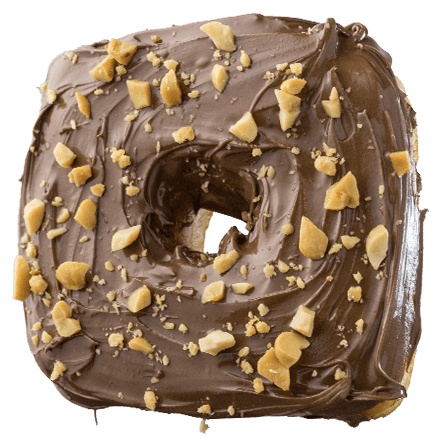 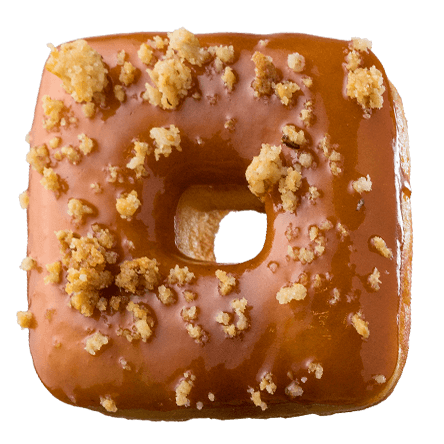 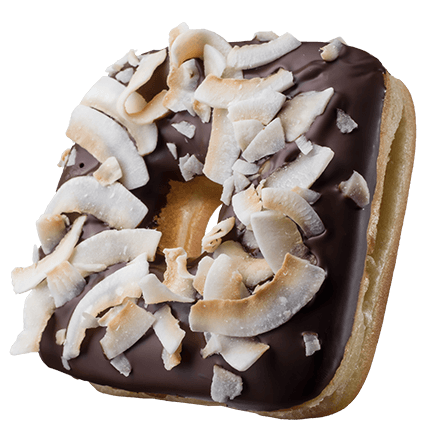 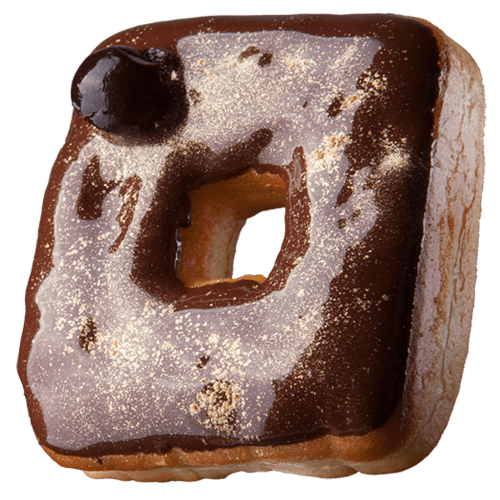 The squaredonut selection varies seasonally, our stores thus offer the types included in the current sortiment. 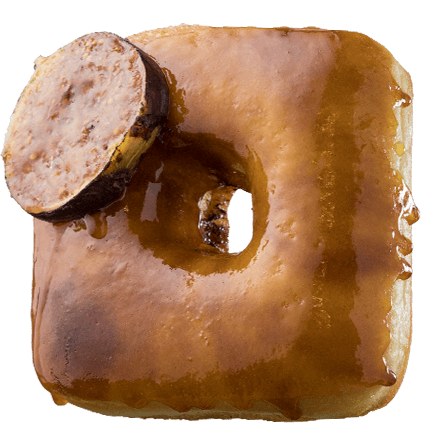 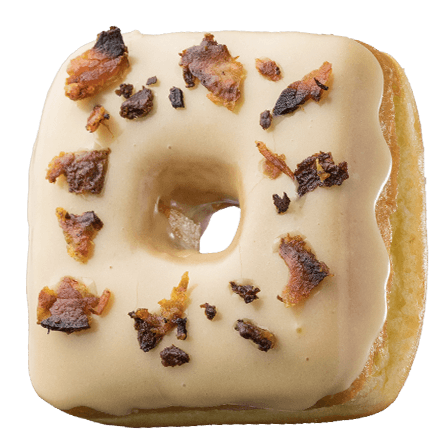 Our squaredonuts are made of carefully selected, premium quality ingredients. 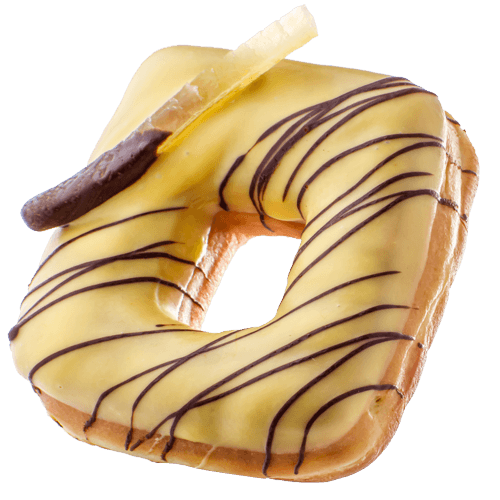 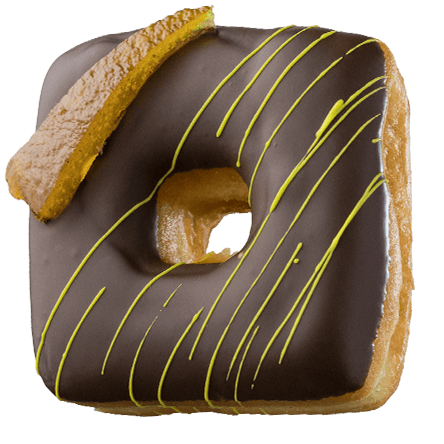 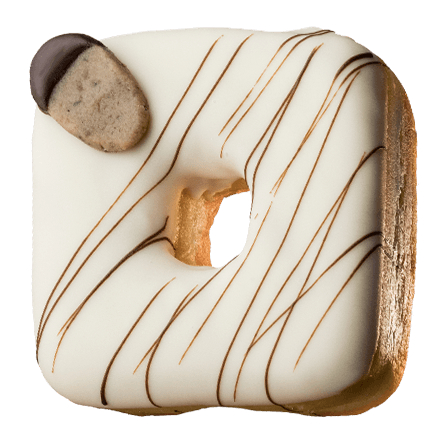 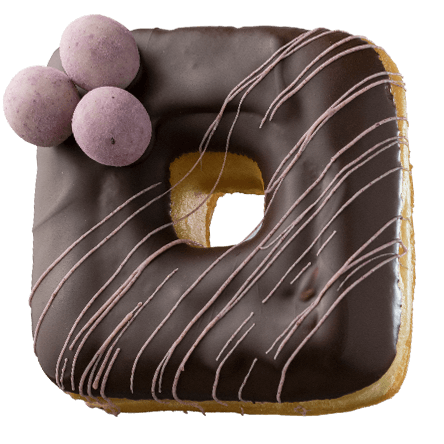 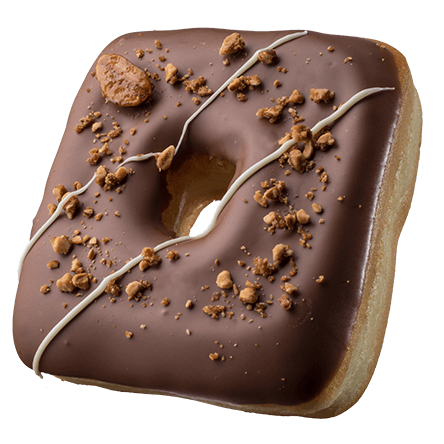 For the perfect harmony of flavours we immerse the donuts in 100% cocoa butter content Callebaut chocolate. 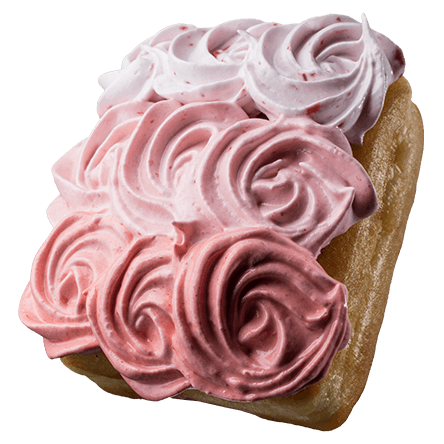 It is also very important to us that all creamy fillings are made of additive- and colourant-free ingredients. 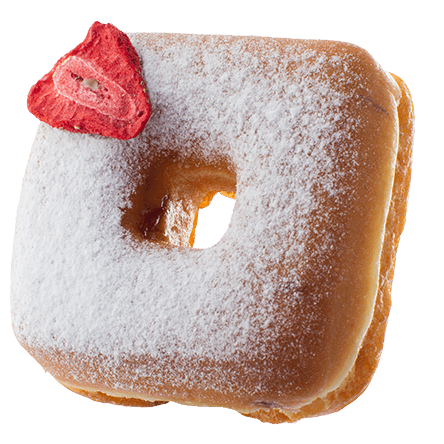 For our jam filled donuts we use our own home made marmelades offering preservative-free, fruity and aromatic flavours. 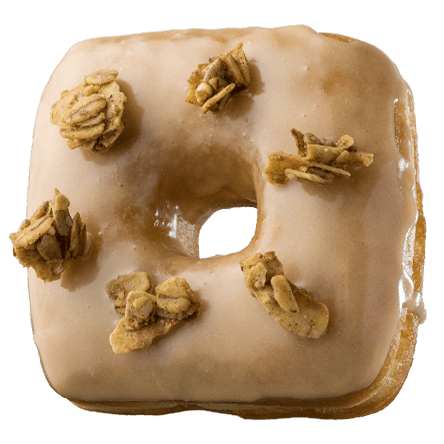 The use of peanut oil is not only healthy but also environment-conscious.